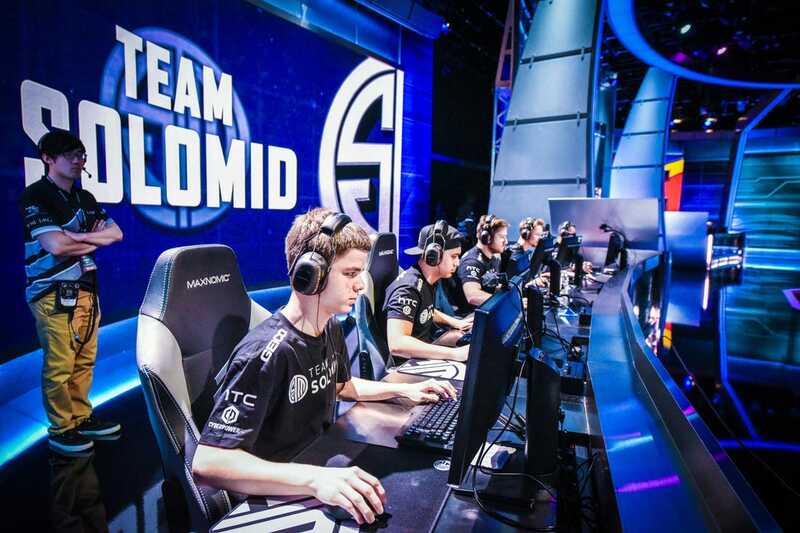 Team SoloMid announced that Tony "Zikz" Gray has been signed as the team's new head coach on Sunday. Zikz spent the past five years with Counter Logic Gaming, which won two NA LCS championships and posted a runner-up finish at the 2016 Mid-Season Invitational. However, he was released in August after CLG finished in the bottom half of the standings in both the spring and summer splits. Zikz will now replace Kim "SSONG" Sang-soo, who was released after SoloMid failed to qualify for the LoL World Championship for the first time in team history. "We're extremely excited to announce today that Tony 'Zikzlol' Gray has signed on to join TSM's League of Legends lineup as our newest head coach! Zikz is joining us after a long tenure on CLG, during which he witnessed many of the biggest events in North American LCS history," SoloMid announced in a press release. "He has overseen rosters with star players and rookies, and played part in some of the region's most memorable victories (both domestic and international). "His many years in the LCS has proven an extremely deep strategic understanding of League of Legends, and we're extremely fortunate to have someone with such an extensive resume on board! We hope our fans are excited about this, and with for all of you to join us in welcoming him to the team!"